Short numbers are 5-digit numbers, such as “60777”. Short numbers can be used in marketing materials, online ads and anywhere else your customers, staff or members might see them. These numbers are quick and easy for people to use and remember. Short numbers are an easy way of getting people to text you to join an offers list or voice their interest in your business. No doubt you will have seen these on TV or at train stations, asking you to text a simple word to a 5-digit number. Short numbers are usually used with keywords and are an easy way for a customer to remember and contact your business. Short numbers are a great way to find new customers. Once a customer has texted in, our online platform will store their number and you can continue to contact them with relevant information in the future. How would you use a short number? You can use short numbers to encourage any kind of inbound action or request. For example: “text GYM to 60777 to receive our latest timetable” or “text PRIZEDRAW to 60777 to be in with chance to win”. You can set auto-responses to these inbound messages and send more information, such as attachments, links or SMS tickets or vouchers. Sending fitness class time tables to new and existing members. Advising of traffic or parking information on event days. Publishing event details to interested customers. Confirming term dates and key school events. 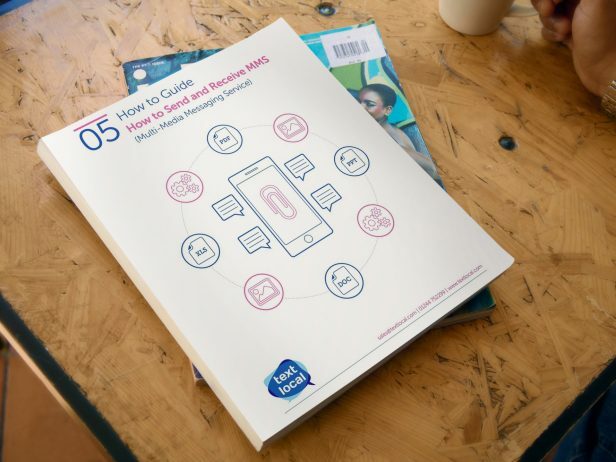 Our useful ‘How to’ guide is your step by step guide to setting up the keywords, short numbers and auto-responses that will engage your customers and help you grow your contact list. Every Textlocal account comes with its own keyword on our short code number – 60777. Texts are passed onto you and the sender pays a standard network charge (which may be free, depending on what network you use).